Over the past two years we have been collecting music from all our interviewees, team members, and the individuals we’ve meet at our events. We asked you for your Future Soundtrack – the song that you would like to take with you into the future. You have shared hundreds with us. For the first time ever we’ve specially compiled all the songs we’ve collected into a massive Youtube playlist, just for you. 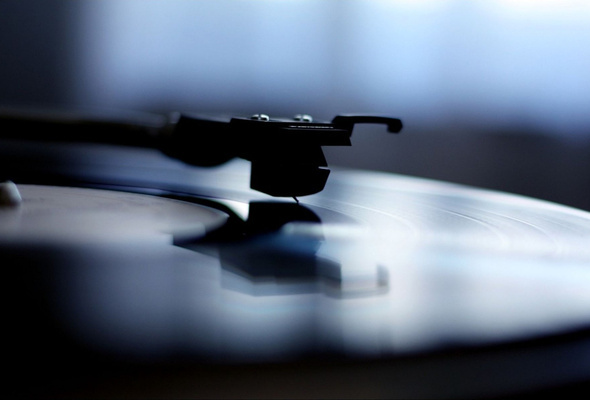 Our playlist features music from a whole range of different genres and artists. One second you’ll be listening to Iron Maiden and the next to Antonio Vivaldi. The Future Soundtrack has a little something for everyone. So go ahead, check it out, and release yourself into a world of musical delight with our Youtube playlists Future Soundtrack I and Future Soundtrack II.